4 … and many more! 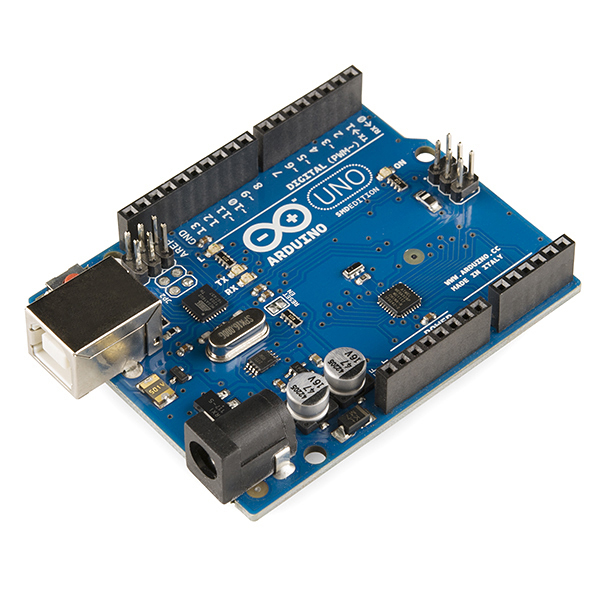 With only 2KB of RAM and 32KB of Flash, the Arduino UNO really is what you would call a constrained device! And yet, the ATmega328P micro-controller powering the Arduino UNO is able to run a full-blown MQTT client, in the form of the Eclipse Paho embedded C Client. 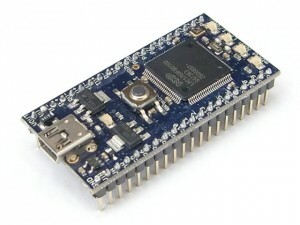 There is a vast ecosystem of micro-controllers compatible with the mbed environment. mbed devices are based on the Cortex-M architecture, and typically have more RAM and Flash than an Arduino UNO. For example, the NXP LPC1768 has 32K of RAM and 512KB of Flash. An interesting thing to get started with the mbed platform would be for you to run a LWM2M stack, using the Eclipse Wakaama project. I actually blogged about it last month, so check it out! Of course, it’s also possible to run a Paho MQTT client, and you can easily get started using the HelloMQTT code sample available from the online compiler. Ah! The famous credit-card sized computer which more that 3 million units have been sold! With its 900MHz quad-core CPU and 1GB of RAM, the Raspberry Pi 2 is the kind of horse that could power a real-life IoT gateway, bridging sensors and actuators to a backend server. Eclipse Kura is an open-source framework for building smart IoT gateways that can host and manage Java applications. 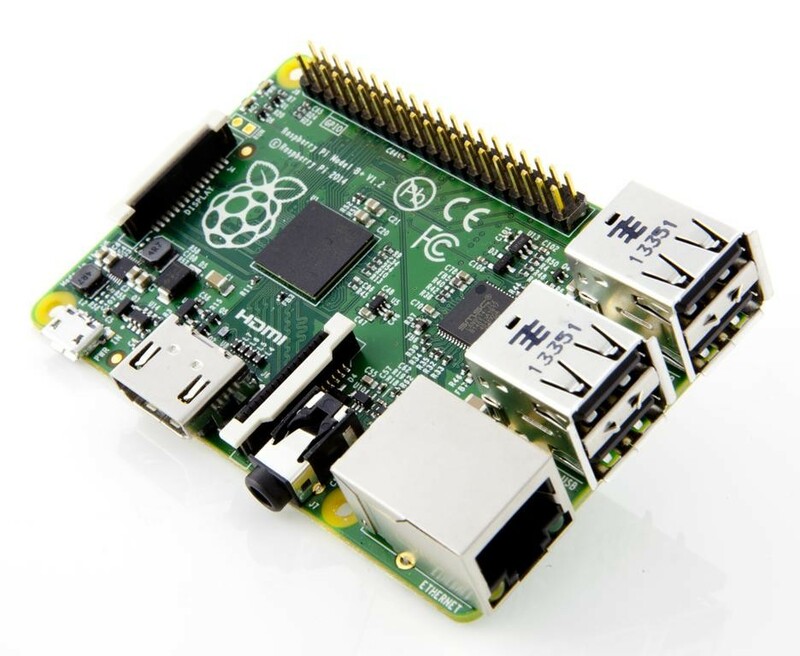 It is very easy to get started with Kura on a Raspberry Pi as the project team provides a Debian package that can be installed by typing literally just two command lines! If you’re interested in getting your hands dirty with home automation, Eclipse SmartHome is another project you may want to look at. The integrated distribution of SmartHome, OpenHAB, has a wiki page with all the important things you need to know to optimize the performance of your system. Of course these are just 3 platforms among many, and as many of our projects are backed by companies whose business is indeed to make sure that the software – be it a protocol stack or a full-blown application framework – can run on heterogeneous hardware platforms, you can usually easily port them to your own platform. Actually, if you have experience with Eclipse IoT projects on other platforms, I’d love to hear from you!